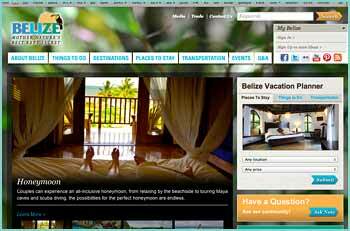 The Belize Tourism Board (BTB) continues to reach out to develop partnerships with stakeholders in the tourism industry; partnerships that assist and benefit both the private sector, but most importantly, the communities dependent on tourism. 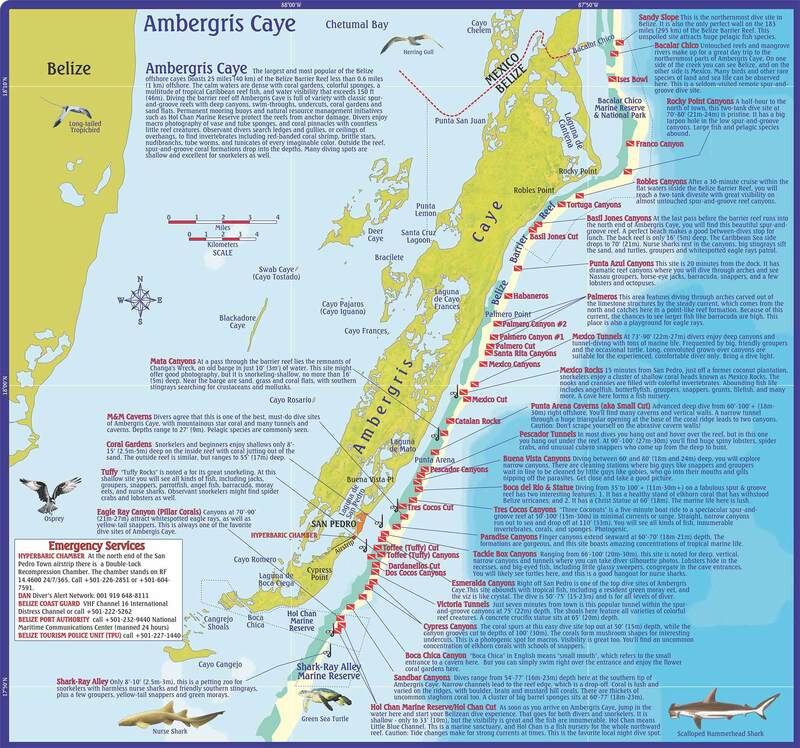 It is with this goal that the Destination Planning department at the BTB has embarked in creating a Village Community Dive Map, which adds emphasis and highlights the importance of diving as a touristic activity in Belize. On Friday, November 16, 2012, the official launching of the Village Community Dive Map and Boat Handing over Ceremony took place at the San Pedro Holiday Hotel. Delivering the Welcome Address was Mr. Kevin Gonzalez, Director of Destination Planning, followed by Keynote Speaker; Hon. Minister Manuel Heredia Jr. Speaking on behalf of the Fisheries Department was Mr. Henry Brown who also received the keys to the new boat from Minister Heredia and the Belize Tourism Board. 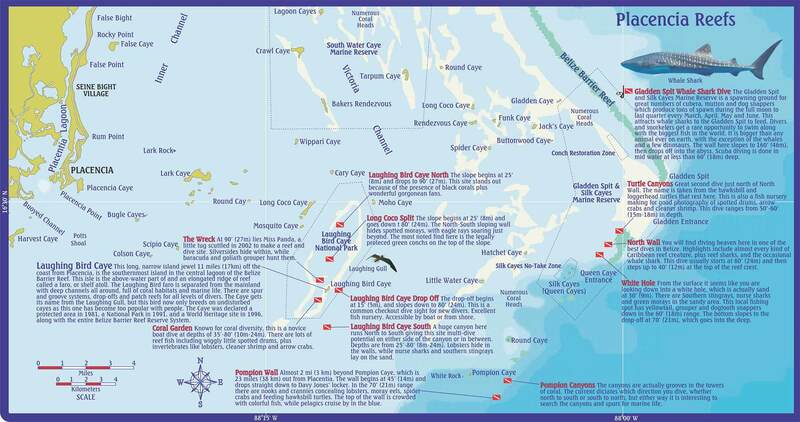 The map is intended to provide visitors with a complete guide to the different diving locations in Belize. 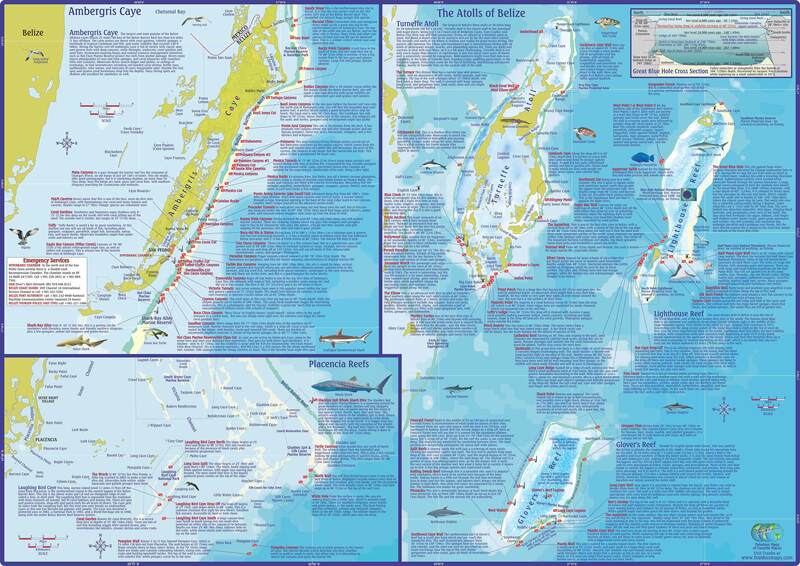 In order to guarantee the best diving experience, guests having possession of a comprehensive dive guide to the different locations will be able to request a site that is of interest to them. The Belize Tourism Board hopes that the map will also help in protecting Belize’s Barrier Reef by maximizing the use of designated dive sites and deter from diving in sensitive and protected areas of the reef, which is a part of BTB’s sustainable tourism action plan. 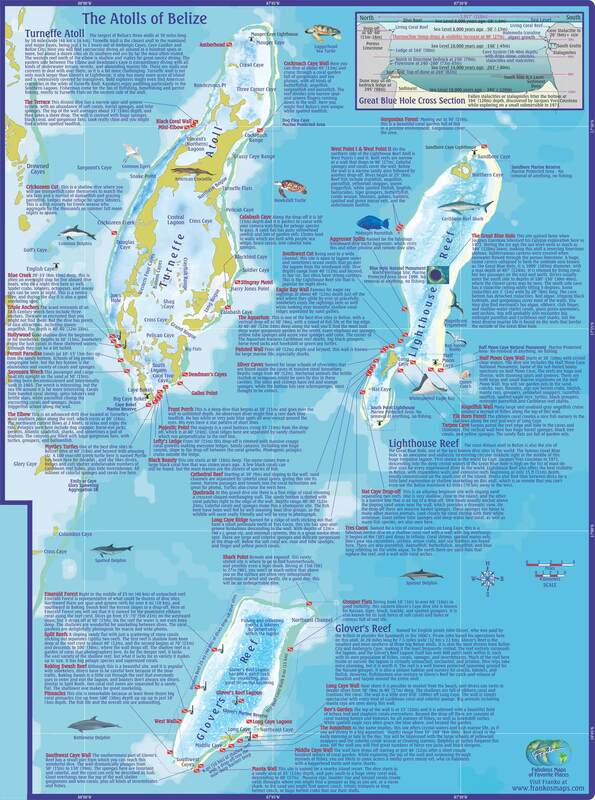 The Village Community Dive Map (which is on the back of the map) also highlights the different villages across the country – an initiative that stems from the Village Outreach Project, which helps promote the rural areas and bring in tourism activity into the villages, especially for those that are along the coast, who often times offer diving as a tourism activity in the village. 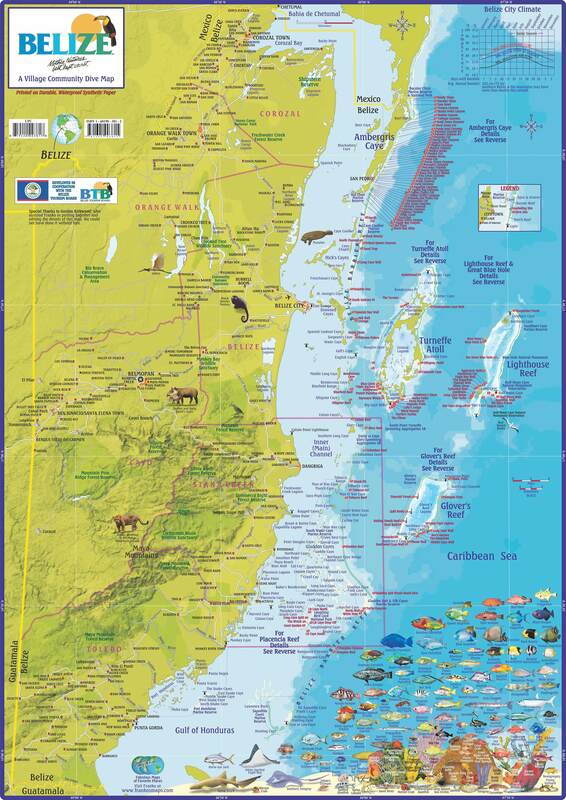 Available from the Belize Tourism Board. Special thanks to Gordon Kirkwood, who assisted in putting together the details of this map. We couldn't have done it without him.